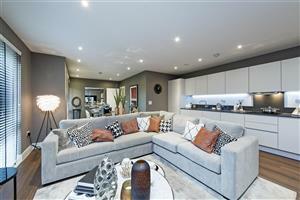 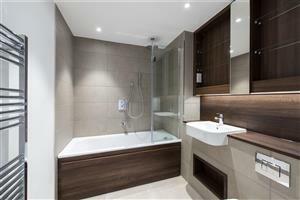 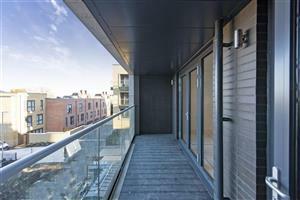 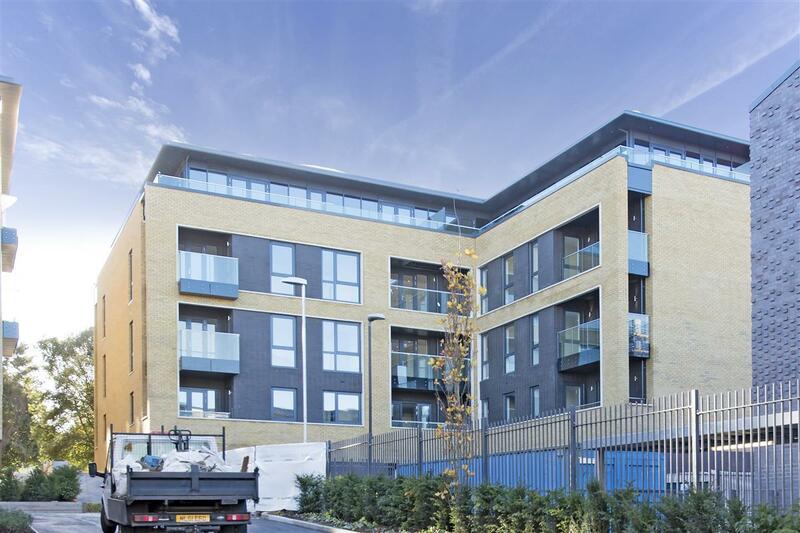 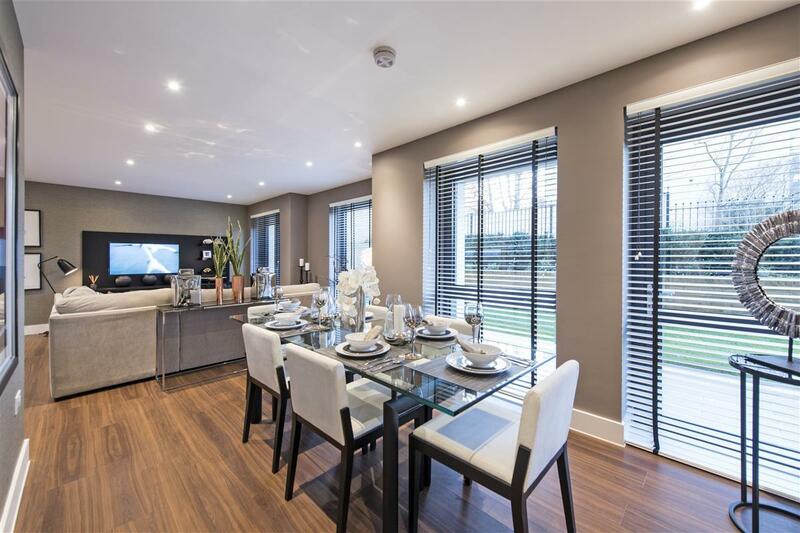 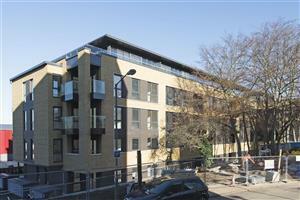 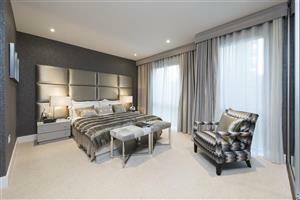 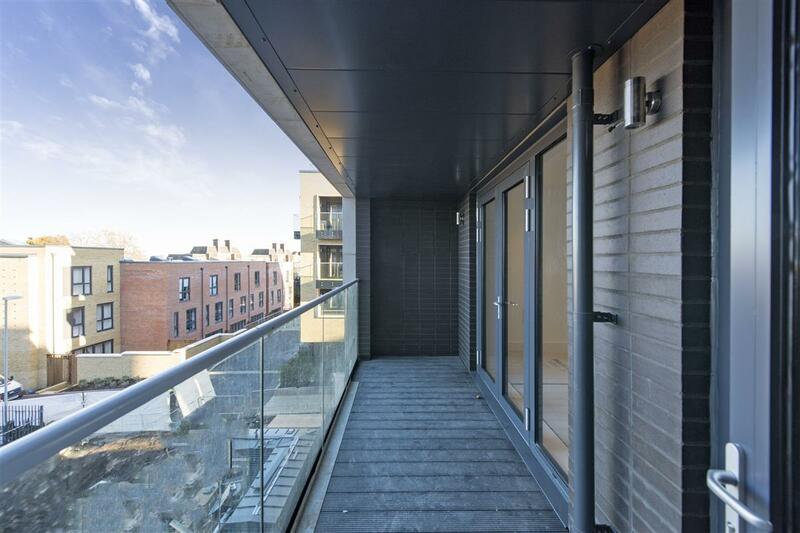 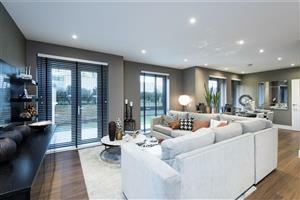 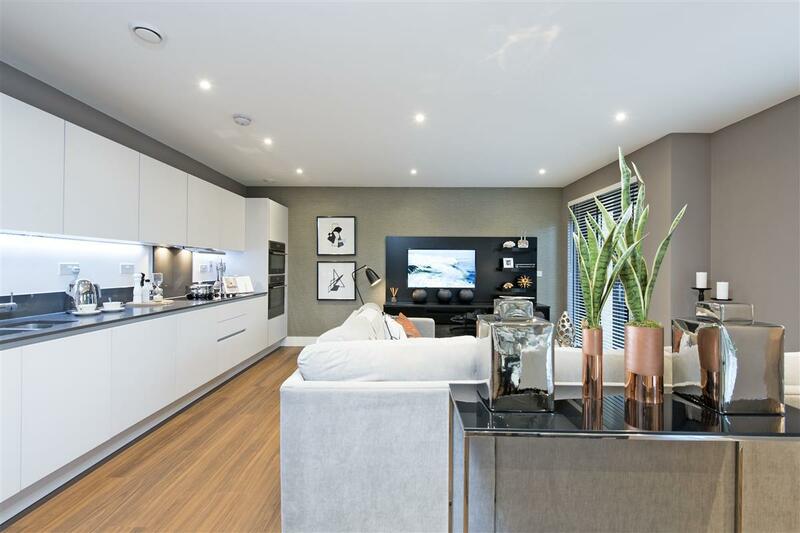 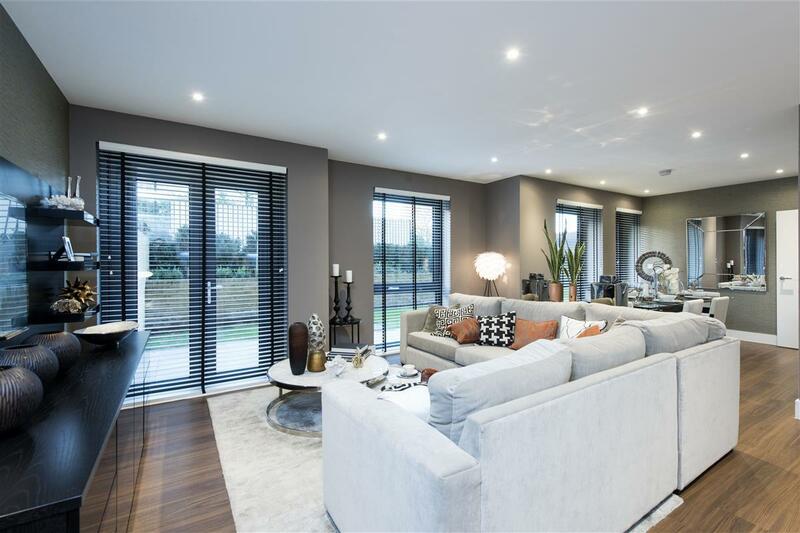 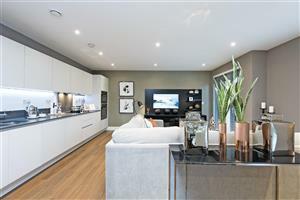 An attractive two bedroom flat in Wagtail Court, in the centre of the Putney Rise development. 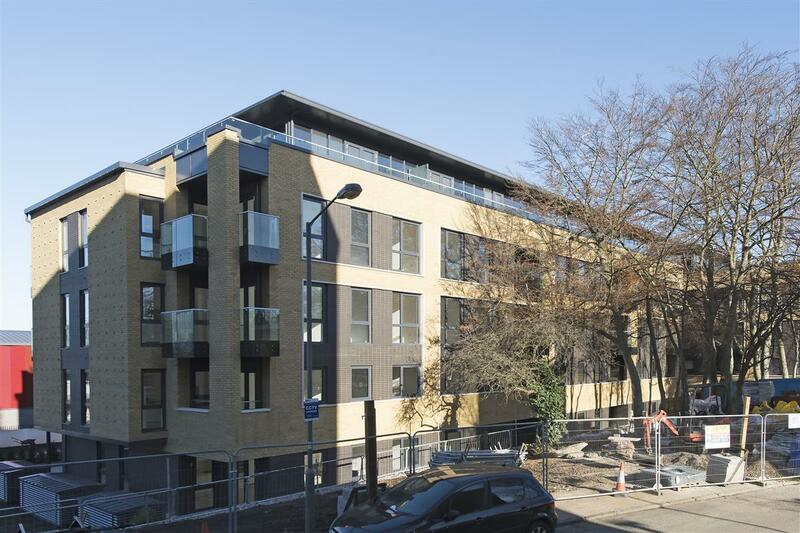 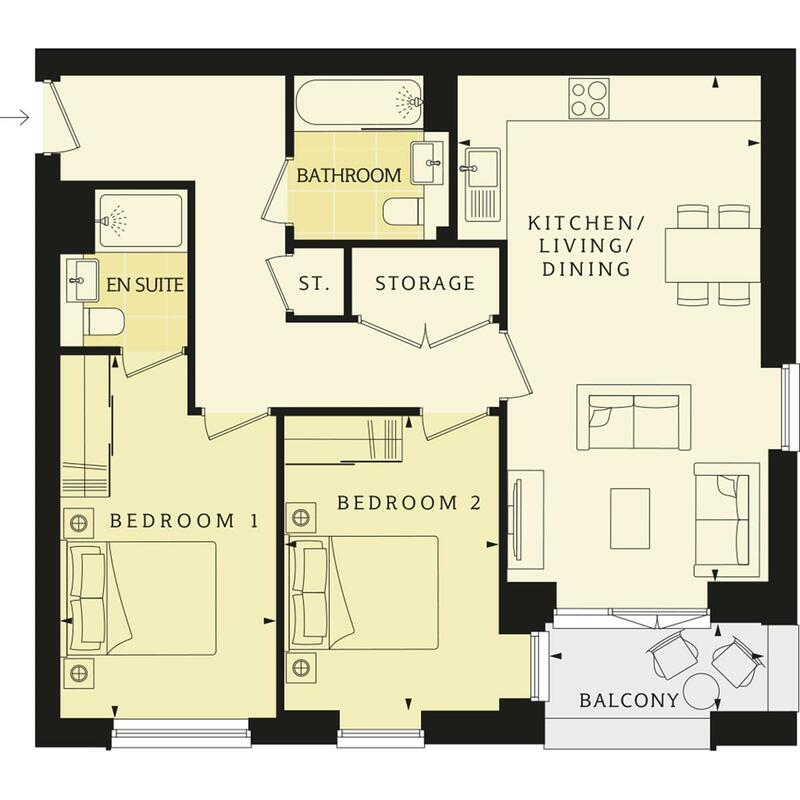 Putney Rise is made up of 125 new one, two and three-bedroom apartments and 30 three and four-bedroom houses. 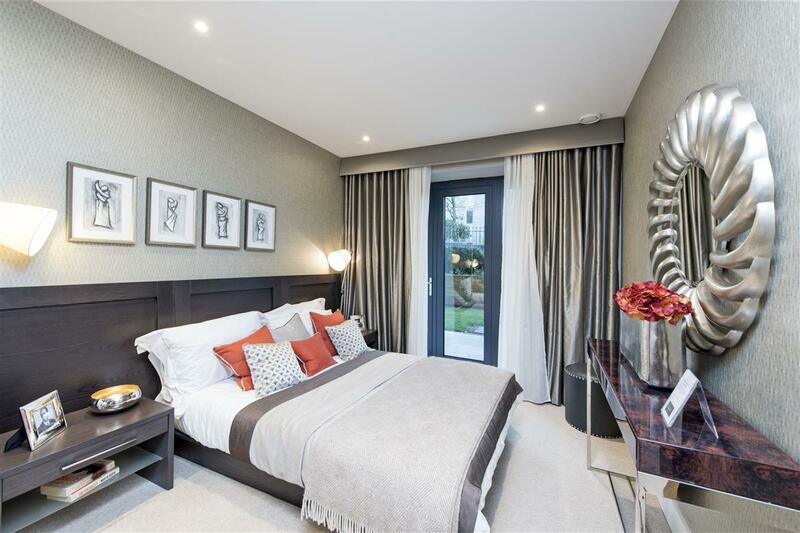 Situated on Westleigh Avenue off Putney Hill, a short walk from the green expanses of Putney Heath and Wimbledon Common, this brand new collection of homes allows you to create your perfect space and map the lifestyle you want to lead. 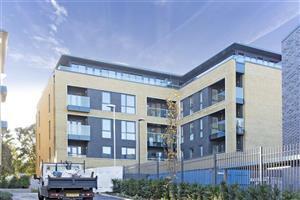 Pipit Drive, SW15 930m (11 mins) from Putney.